“Where she is now” is producing and directing a documentary entitled H.I. (SHE), examining the lives of women living with HIV. 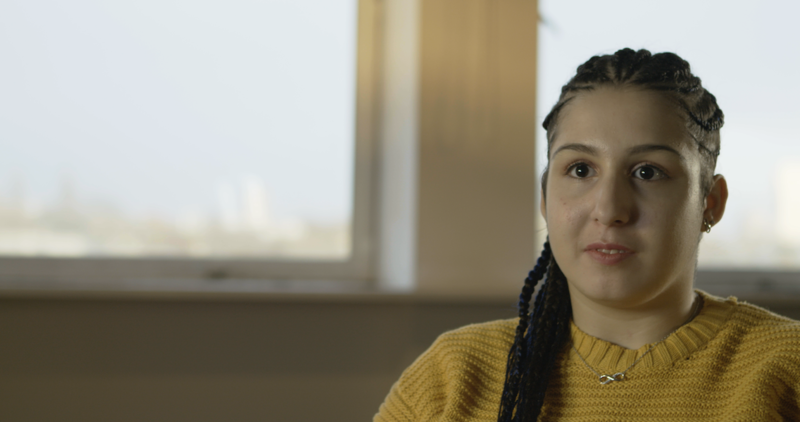 Cassandra’s interest in HIV as a subject began in 2015 when a close friend was diagnosed with the virus. Through his experience, she learned about antiretroviral treatment, learned and understands that U=U, learned about PrEP and other prevention tools. “Yet,” she said, “I was constantly surprised that he still experienced negative stigma surrounding HIV. 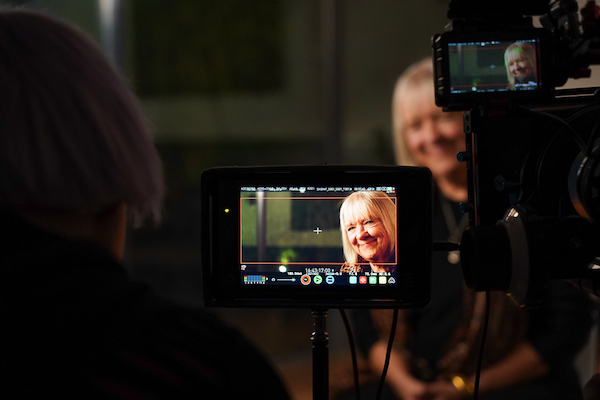 It seemed so outdated, as if the common knowledge about HIV was still stuck in the fear of the AIDS epidemic of the 1980/90s.” Discussions with her newly diagnosed friend about ways to combat that stigma led Cassandra to think of making a documentary about gay men living with HIV. However, “we both thought that there had already been a lot of films made about men. 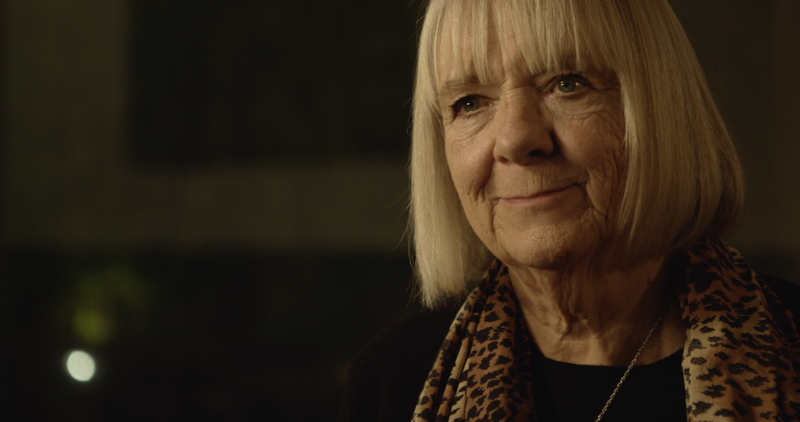 It was actually my friend who told me about some of the incredible women that he was meeting through his work with various charities and that perhaps this was what we should make a film about.” Her early 2018 research, though, revealed that “shockingly there had never been a documentary made about women’s experiences of living with HIV. And that actually there had never been many studies done either—especially in the UK.” The one resource she found was the “Invisible No Longer” report by Terrence Higgins Trust and the Sophia Forum. So far Cassandra and her crew have researched and filmed only in the UK. To fulfill her goal of telling a global story about women living with HIV, she needs and hopes to hear from and to interview more women, particularly women living with HIV in the United States and South Africa. “I hope that this film will help to change the representation of women’s stories in the HIV narrative by giving women a voice. 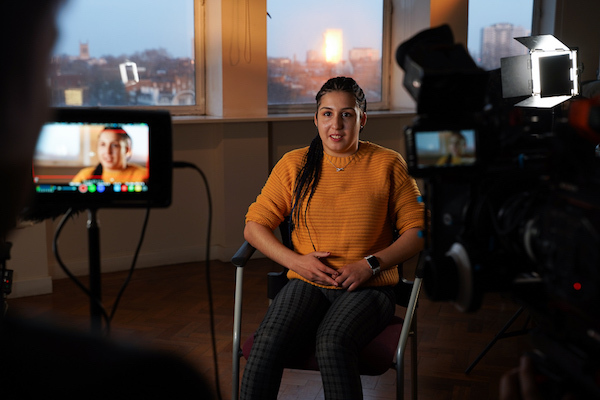 I hope it will contribute towards normalising HIV, breaking down gendered stigma and enable other HIV-positive women to have the confidence to tell their story.” She asked that we encourage women living with HIV who would like to share their story to contact her at [email protected]. 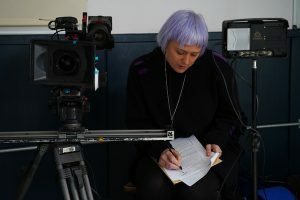 Once the film is completed (late 2020, she plans), Cassandra intends to take a time-honored route to her audience—offer the film globally on the film festival circuit, then seek distribution on television or a streaming platform such as Netflix. In the meantime, she hopes to fund the film through grants and private investors. Later this year the filmmakers plan to run a crowd-sourcing campaign, which is sure to be promoted on social media. That friend of Cassandra’s who was diagnosed with HIV in 2015? “[H]e became empowered and started to give talks with Terrence Higgins Trust and other HIV charities and share his story so as to help others.” With “H.I. (SHE),” Cassandra Roberts hopes to open the conversation, to embrace the voices and stories of women living with HIV around the world. Readers interested in reading the “Invisible No Longer” report by Terrence Higgins Trust and the Sophia Forum can check out https://sophiaforum.net/index.php/hiv-and-women-invisible-no-longer/.